The Talmud says you are not obligated to complete the task but neither are you free to desist from it. And the task can never be completed in one lifetime. For some this concept is easy to grasp; if you grow up with the concept that your life is just not you, that your life is not just your life time, that you are an extension of other lifetimes and that the work of your lifetime must extend into others, the concept is easy. The practice is natural. We who are born into this concept cannot imagine another life. To give your life for a greater cause than yourself is natural, to live your life for a greater cause is our goal. And we understand that we must continue until the day we pass from this world. We understand that the lines between the living and the dead are blurred. We understand that the lines between the living and unborn are also blurred. It is all one, and we are part of a greater whole. There is a partnership between those who are living now, those who have lived before and those who are yet to live. Three men walk together but only one can be seen. Three warriors walk together, one has been killed in combat, one is alive and fighting and one has yet to be born. But they work together, they share one mission. One gives strength to the other, they strengthen each other in their resolve and none labor in vain. They are continuing the job started by those who have gone beyond, the other side of the curtain, the veil is really quite thin. Life does not begin with your birth and it does not end with your death, the mission is greater than all of us. Immerse yourself in our world for two weeks. 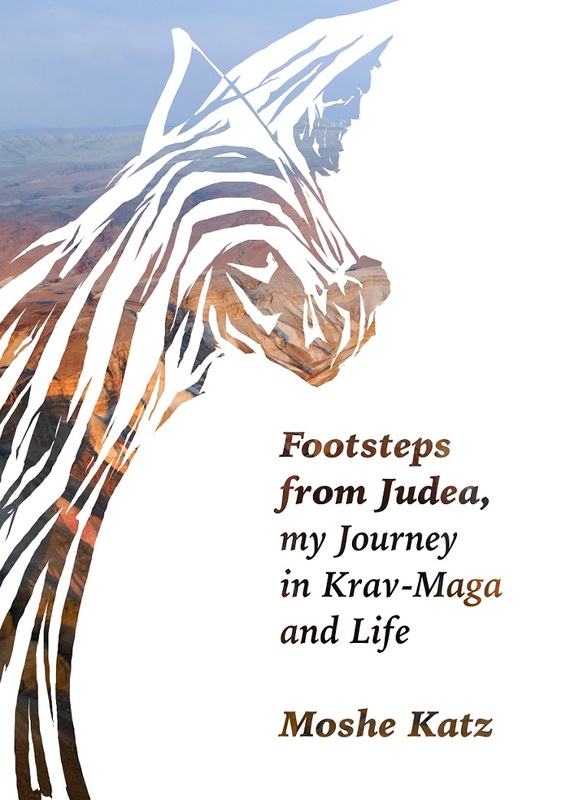 Understand the roots of Krav Maga, the fighting spirit of this ancient warrior nation. Original artwork by Arie Katz; an ancient Jewish warrior, wrapped in a prayer shawl and carrying a bow, trekking through Judea, our ancestral homeland. My Journey through life. Krav Maga as applied to life, life as applied to Krav Maga, the warriors journey.